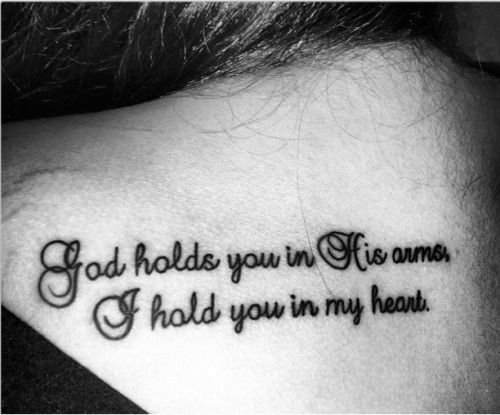 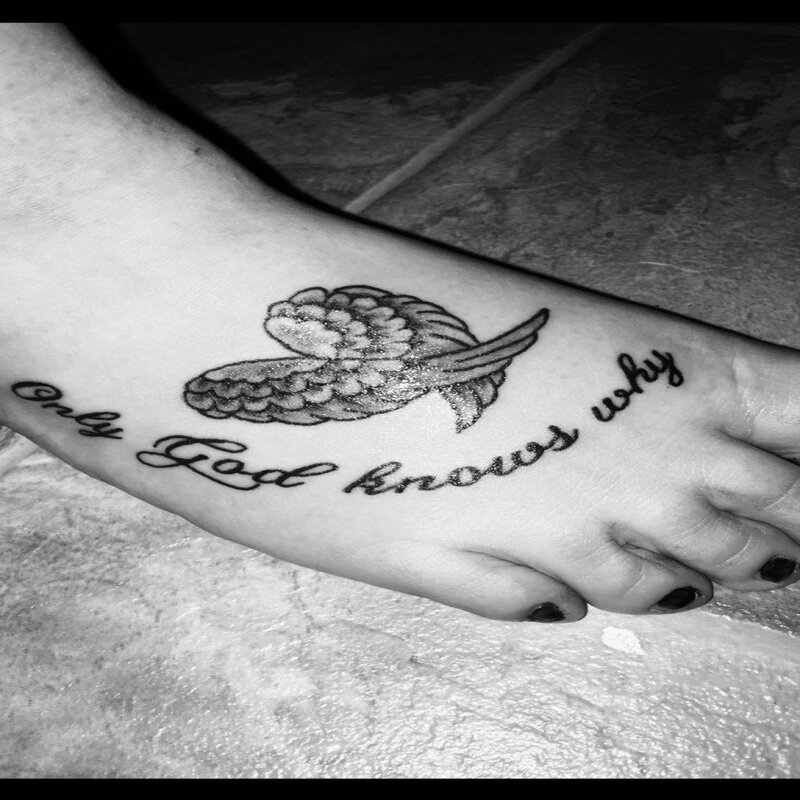 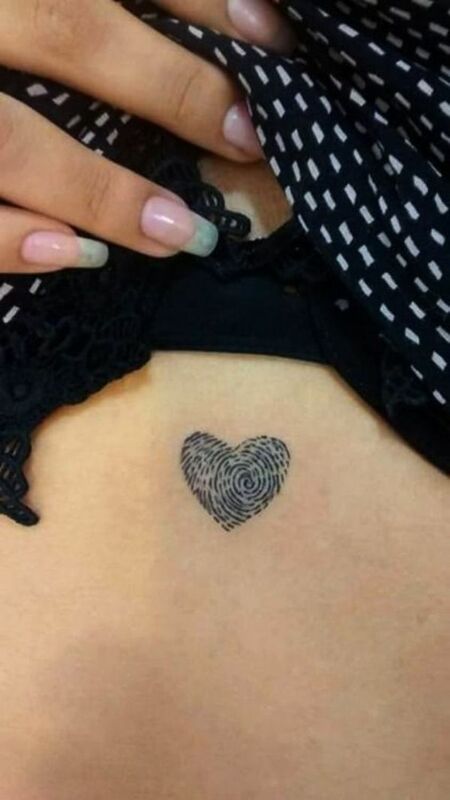 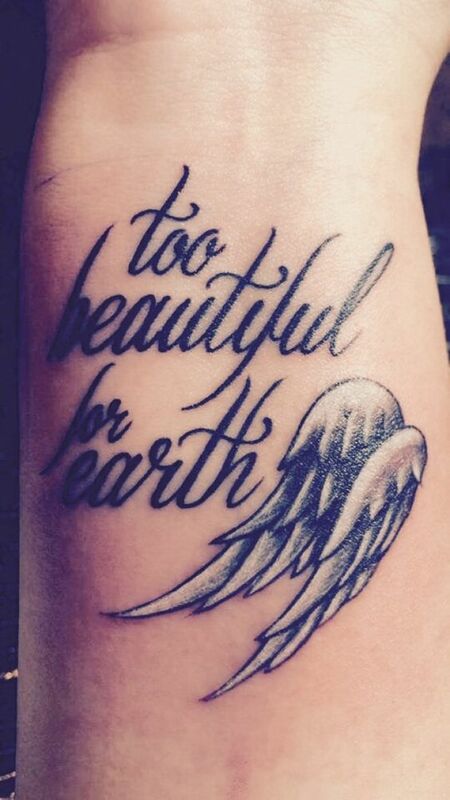 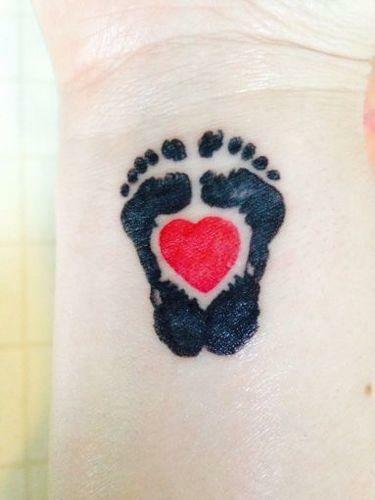 Tattoos can have many different meanings but many choose to mark themselves with beautiful memorial tattoos. 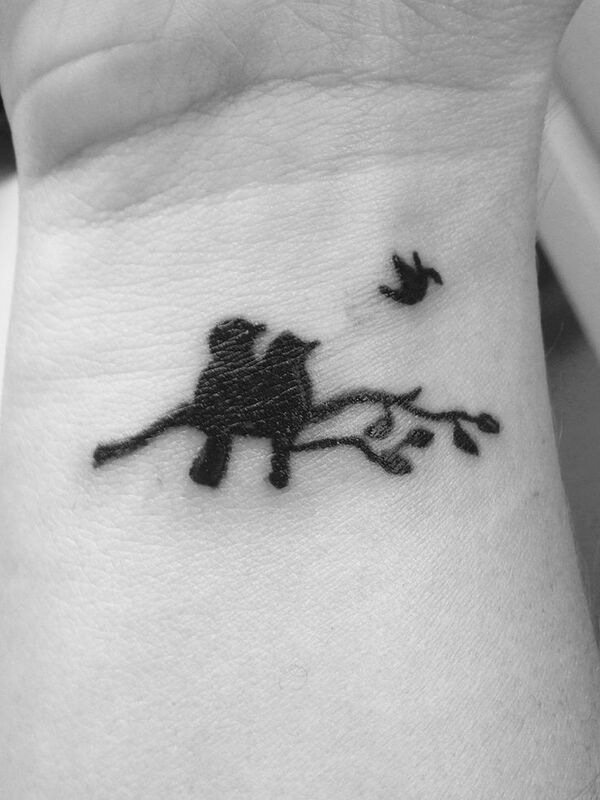 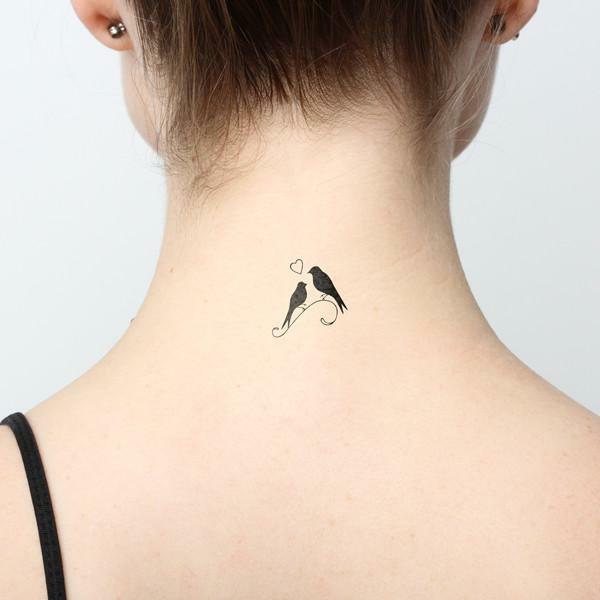 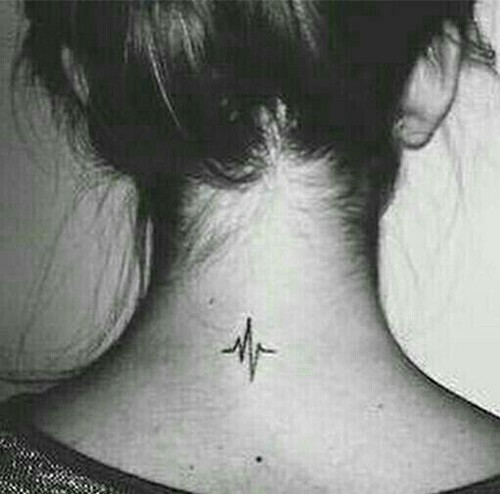 There’s a variety of tattoo designs and each one holds a story. 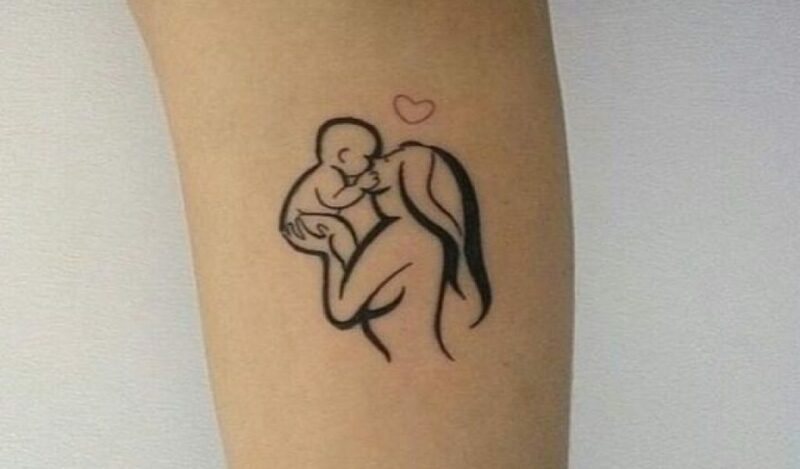 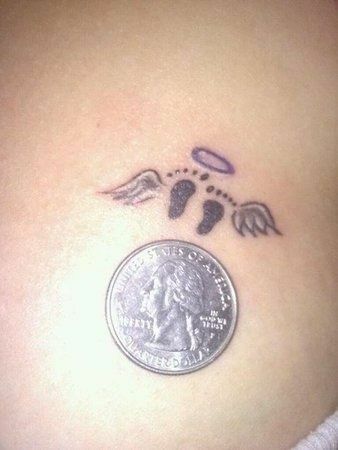 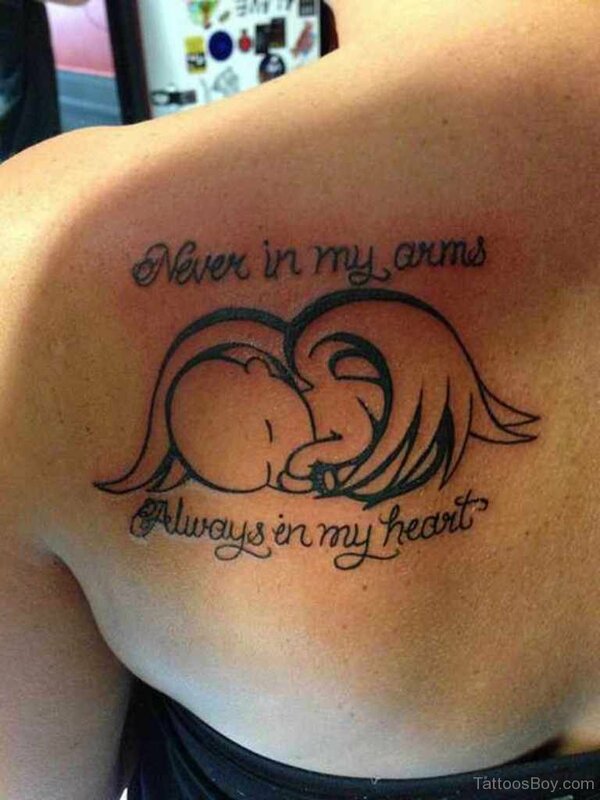 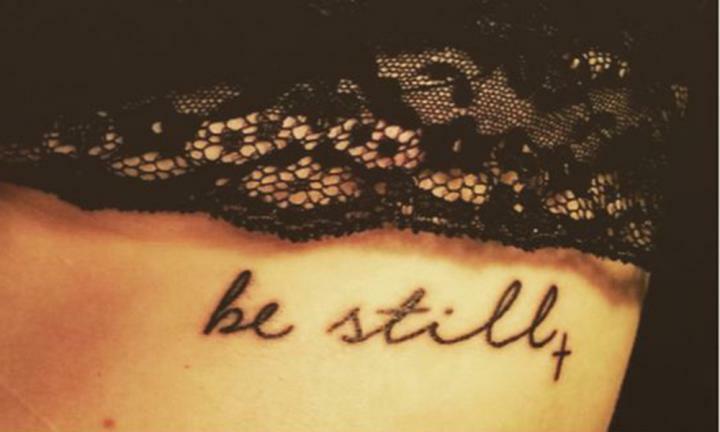 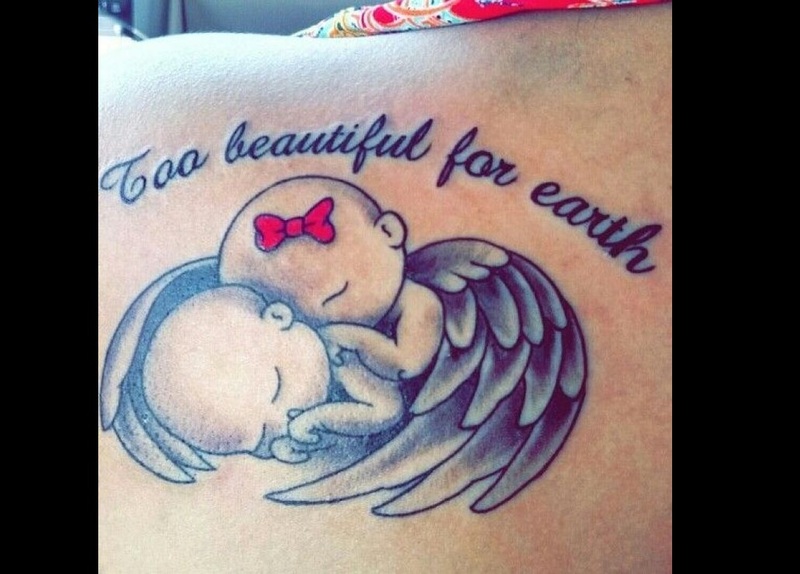 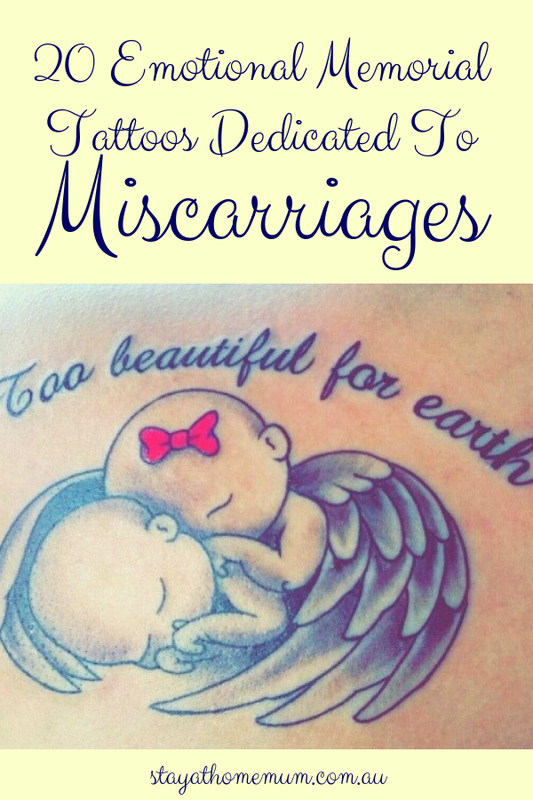 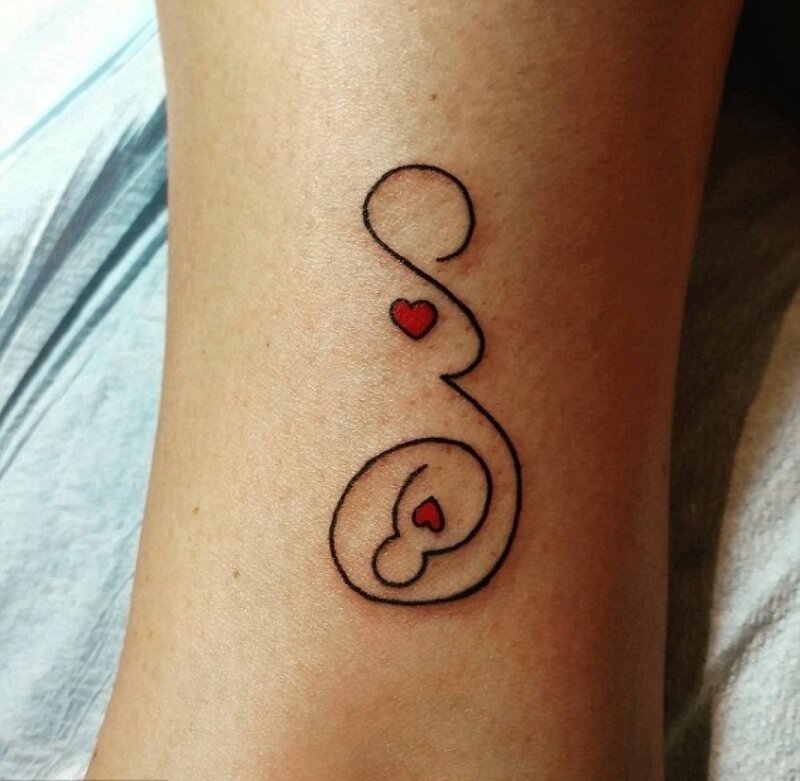 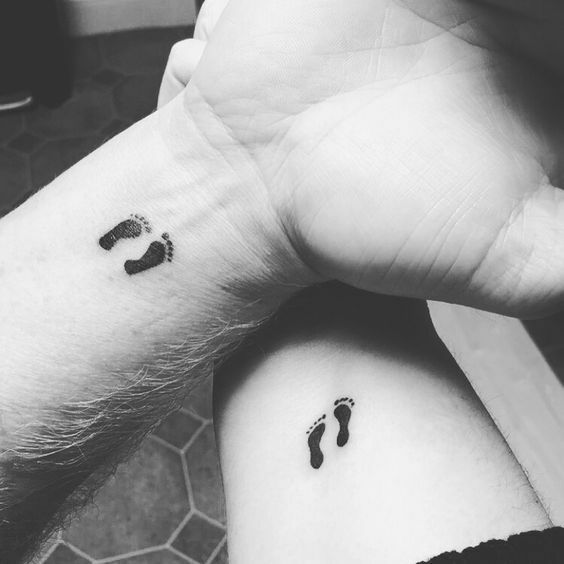 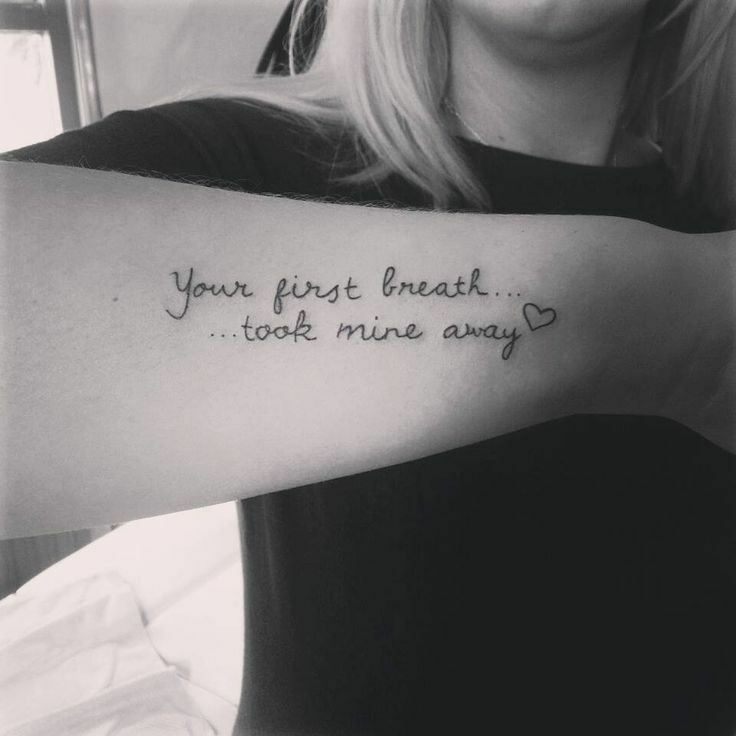 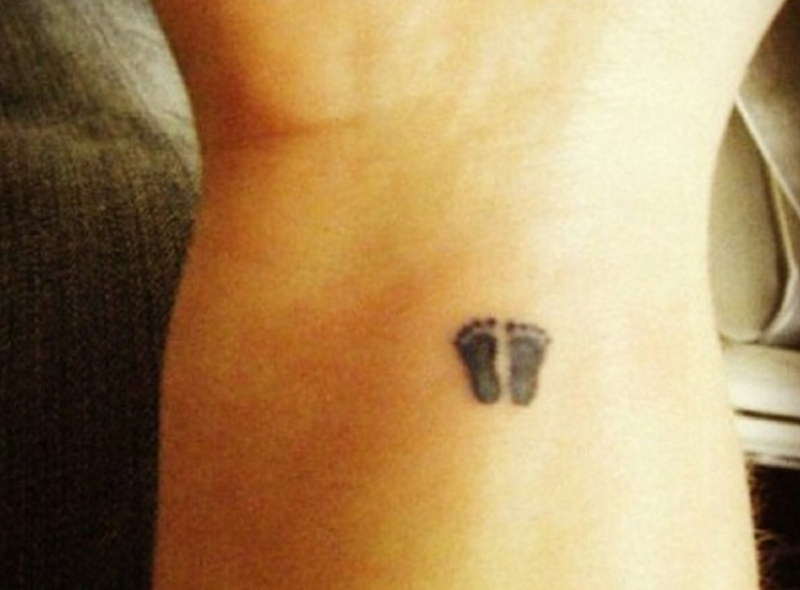 Here are the top most sentimental miscarriage tattoos in remembrance of those babies who have been lost… but we want to remember forever. 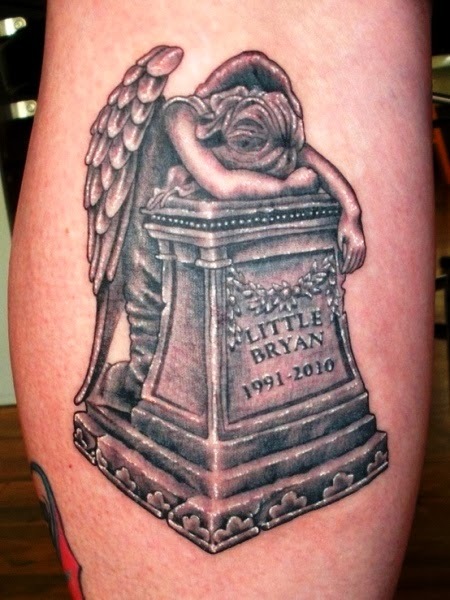 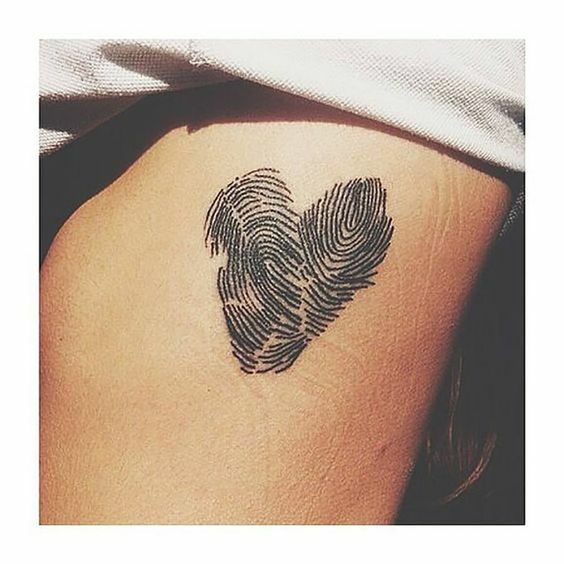 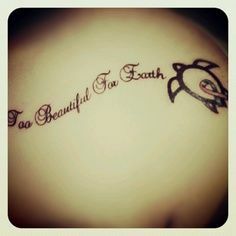 Do you have any memorial tattoos?